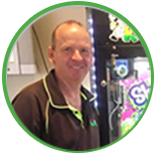 Shepparton is looking for a small business franchisee. 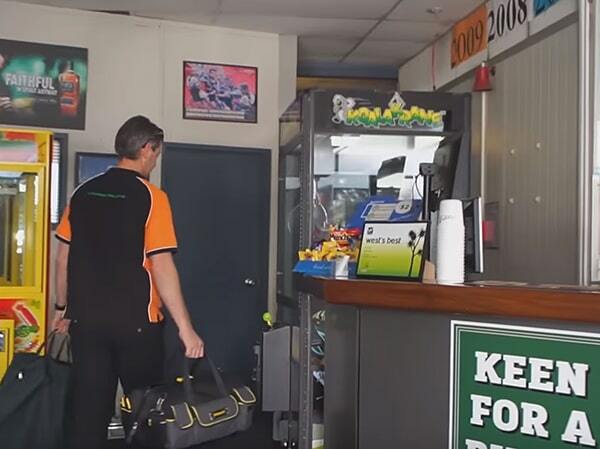 If you are thinking about trying your luck on business, this small business for sale Shepparton Victoria should be the best opportunity for you! 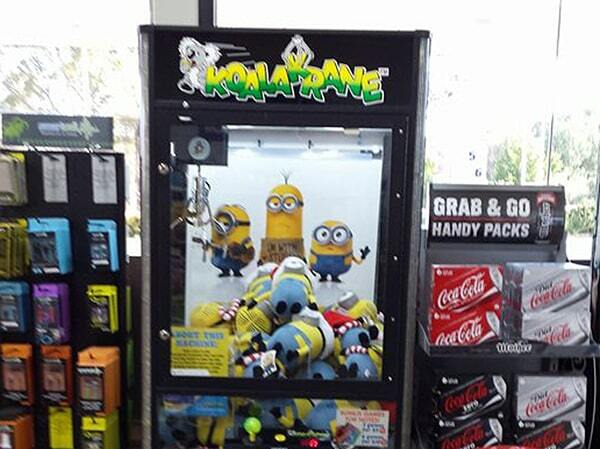 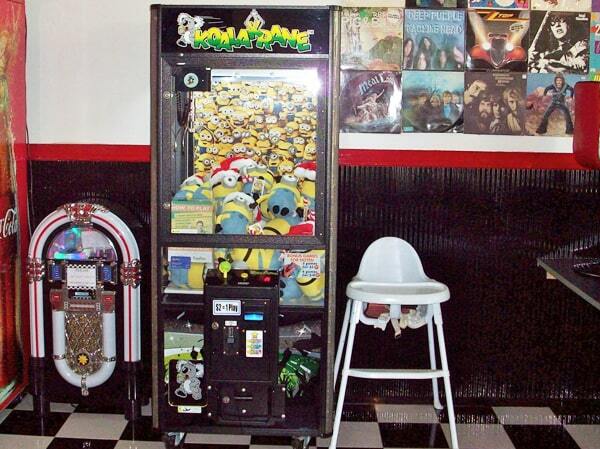 Semi-passive income—let claw machines earn for you! 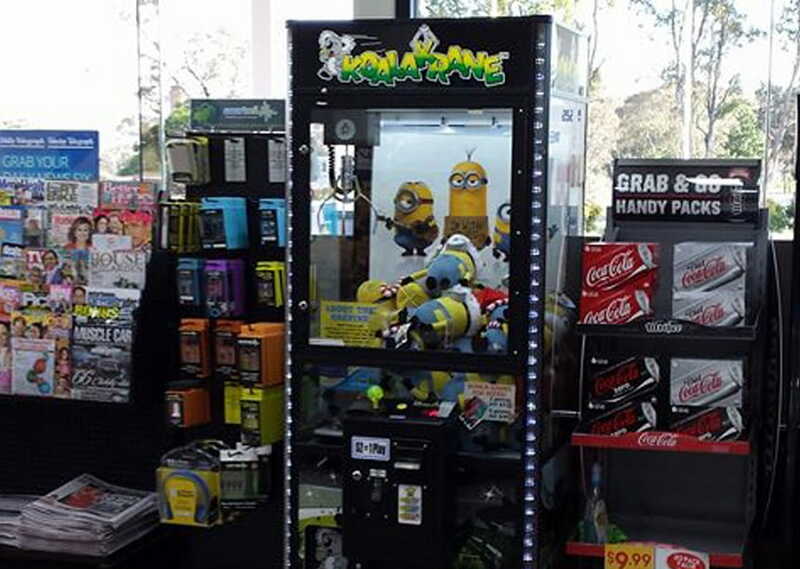 Branded toy prizes from Disney, Sony Animation, DreamWorks, etc. 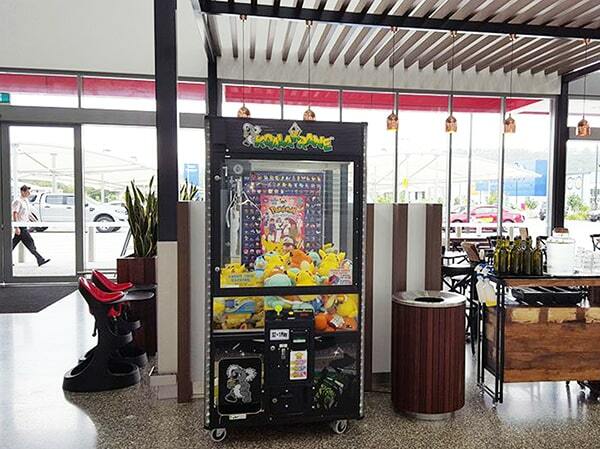 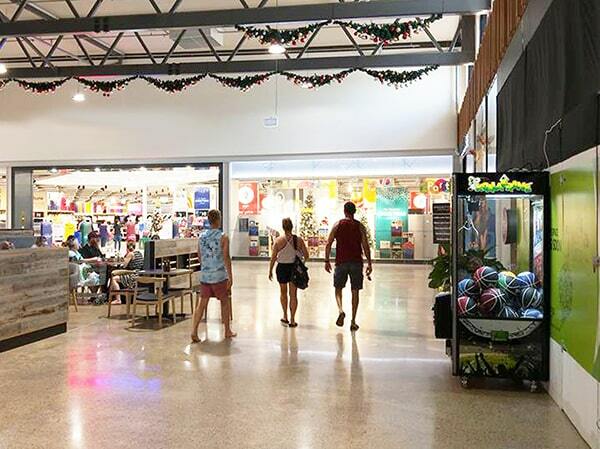 This business for sale Shepparton area allows you to own and operate amusement claw machines, which means that you will only need to set up your skilltester units and forget they are even there for the rest of the week. 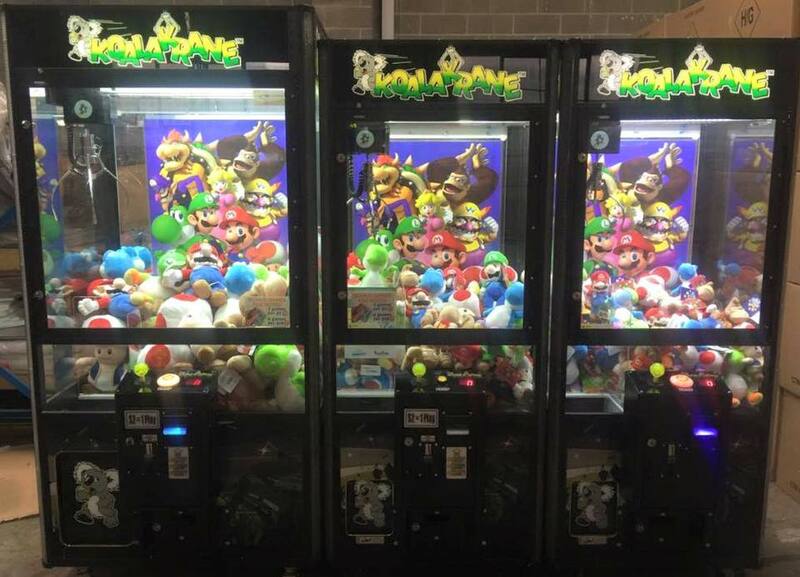 With only one day’s worth of work, you are expected to earn a lucrative profit per week when you set up your amusement machines right! 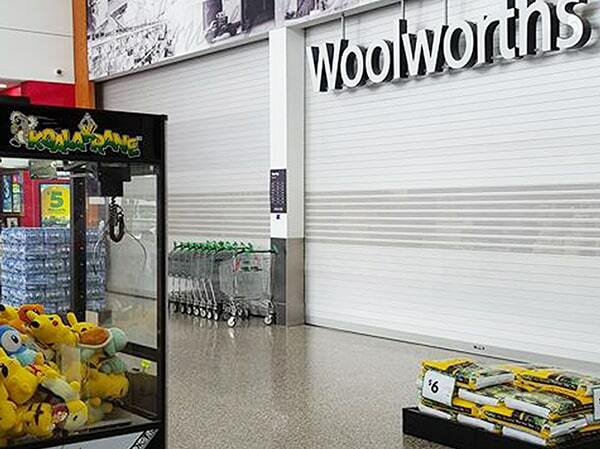 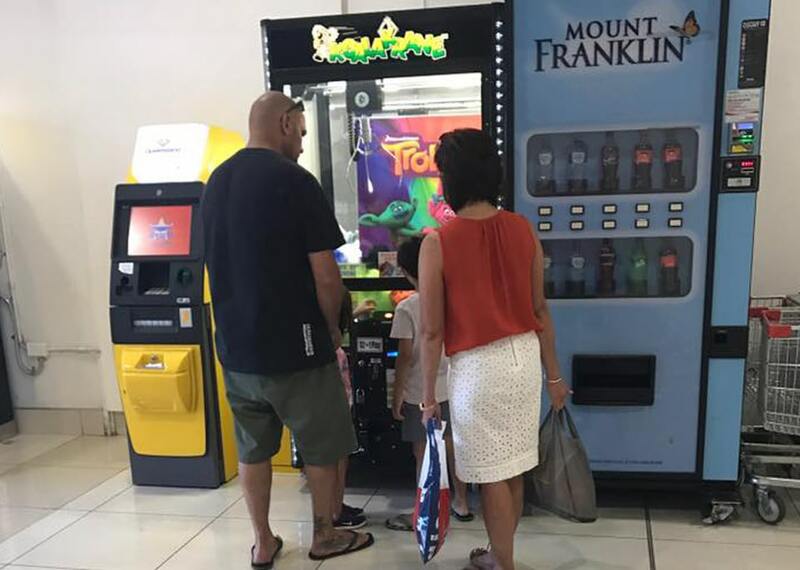 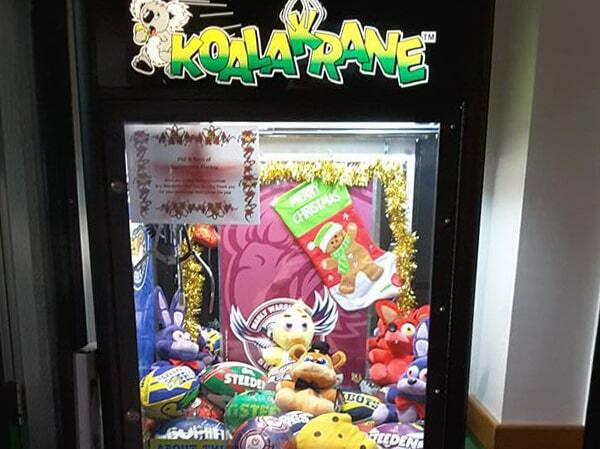 The good thing about being a Koalakrane franchisee is that you will have access to licensed plush toy prizes that will be up for grabs in your claw machines. Brands like Disney, DreamWorks Animation, and Sony Animation will undeniably attract potential players because of their worldwide popularity. Being a first-time franchisee will be a breeze since you are entitled to full support from franchisor, and even from fellow franchisees through an online forum. 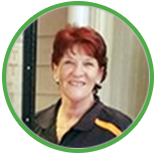 Being a Koalakrane member will give you access to reliable customer service, competent technical support, and consistent marketing of the Koalakrane brand. 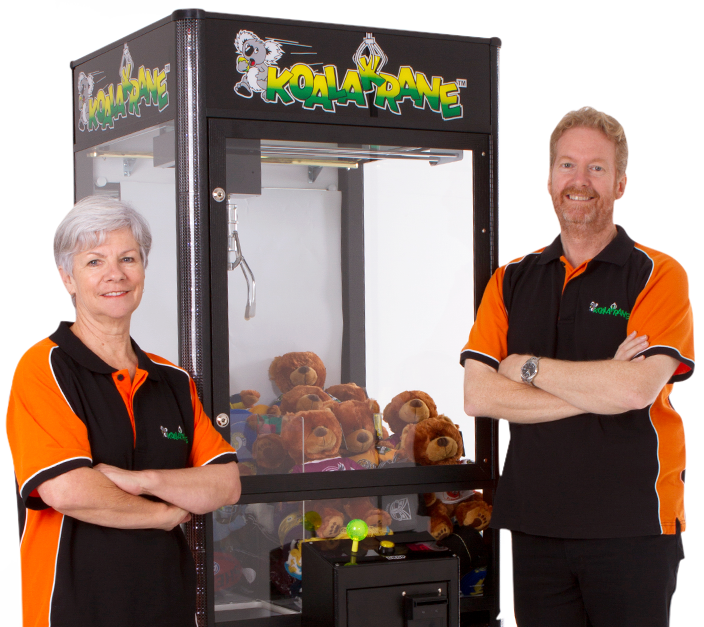 Expanding this toy crane business for sale Shepparton area will easily be a possibility. 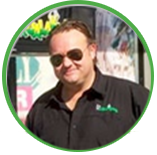 If you are interested in this business opportunity, fill out the form to reach out to us today.